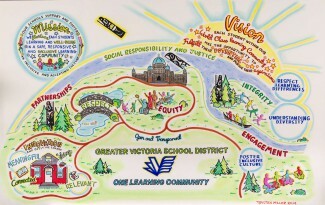 The Greater Victoria School District is committed to each student’s success in learning within a responsive and safe environment. All of our schools identify specific strategies and structures to build safe and caring school communities and to honour diversity. 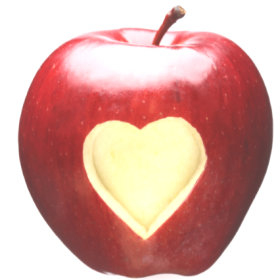 Healthy, Safe and Caring Schools Mission: To strengthen the capacity of schools to enhance the health and well-being of their school community.